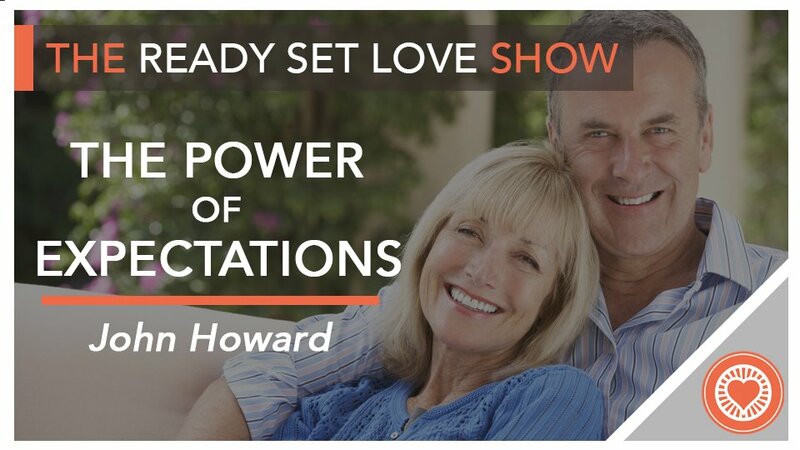 In this episode, you’ll learn why expectations of care and support are so important and how you can communicate about them with your partner. Tune in for illustrative examples and helpful exercises that will help you improve your own communication skills and set you up for success with your partner. Enjoy!